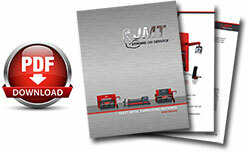 The JMT Furious Fiber Lasers bring a cost effective, low-maintenance, low operating cost and environmentally friendly solution to your organization. 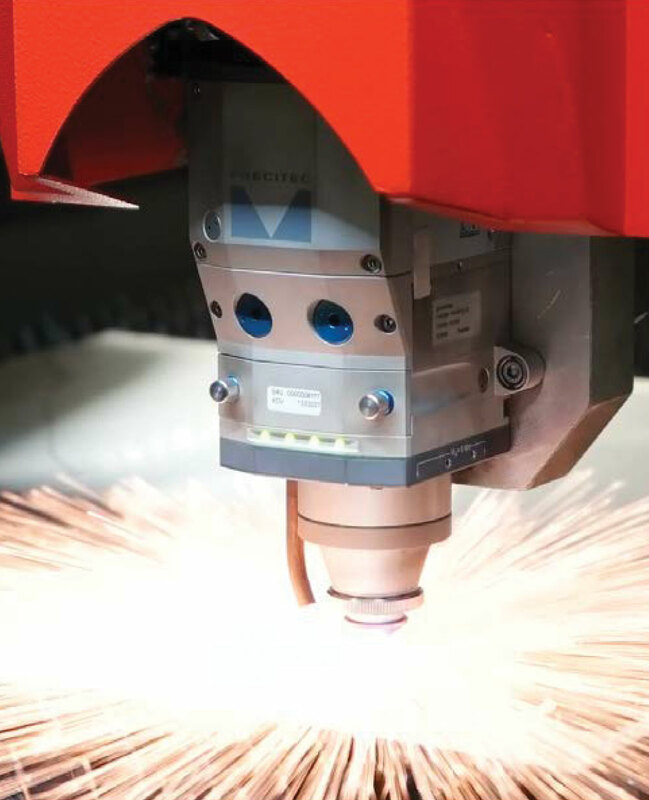 Our fiber laser machines provide quality cutting and tolerances with minimal productivity loss between jobs, equating to a higher return on investment. JMT has partnered with industry leaders for the highest quality laser light sources on the market. Ytterbium fiber lasers operating at the 1070 nm wavelength are perfect for laser cutting. The operating wavelength, multi-kilowatt power, good beam quality, wide operating power range, power stability and small spot size on our laser are perfect for most cutting applications. Fiber lasers have a wide dynamic operating power range and the beam’s focus and position remain constant, even when the laser power is changed, allowing consistent processing results every time. A wide range of spot sizes can be achieved by changing the optics configuration. These features enable the end user to choose an appropriate power density for cutting various materials and wall thicknesses. The laser light source chiller is a closed-loop liquid cooling system. The temperature of the light source is constantly monitored by the chiller, ensuring the light source is running at optimal temperatures. The standard cooling system will protect the laser in an environment up to +88 °C.